The Transportation Security Administration released its first Cybersecurity Roadmap containing guidelines on securing its critical transportation infrastructure, the TSA said Tuesday. 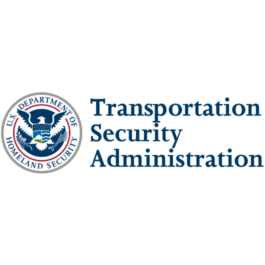 The roadmap covers the TSA’s main cybersecurity priorities such as identifying risks, reducing system vulnerabilities, mitigating consequences and fortifying system resilience. The TSA aims to align the roadmap with the Department of Homeland Security’s recently released Cybersecurity Strategy, which includes measures on securing cyber and physical transportation systems. “Because the consequences of both physical and cyber attacks can be equally damaging, we must be prepared to respond to cyber threats with the same level of success as we do when faced with physical threats,” said TSA Administrator David Pekoske. The Cybersecurity Roadmap is part of the 2018-2026 TSA Strategy.